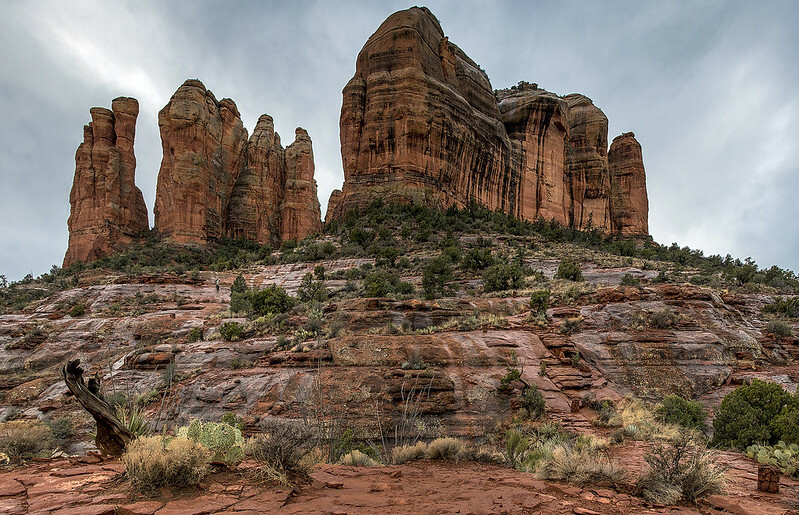 Cathedral Rock is likely the most recognizable of Sedona’s many red, sandstone formations. My favorite thing about this image is the memory of my condition at the time I took it. We were on our way down after reaching the end of the trail. I had a really bad headache until we began our descent. I took this when my head was experiencing a bit of a post-headache euphoria.